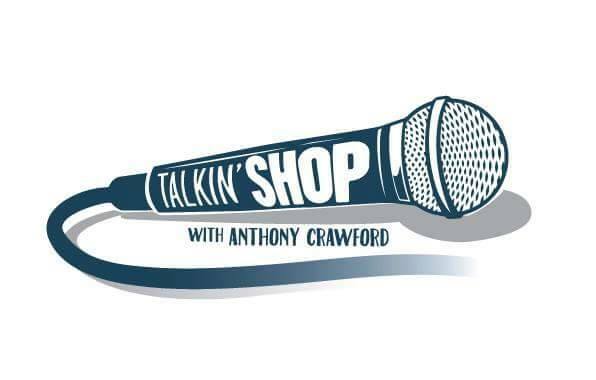 TALKIN SHOP!!! IS A INFORMATIONAL WORKSHOP COMPRISED OF THE BEST & MOST RESPECTED COMICS FROM OR VISITING COLORADO EXPLAINING HOW THEY OPERATE WITH A Q&A. Albucrazy Is A Half Hour Podcast On The Cool People, Strange Places, And Crazy Culture Of Albuquerque. Hosted By Comedians Ann Gora And Tito Dameron. 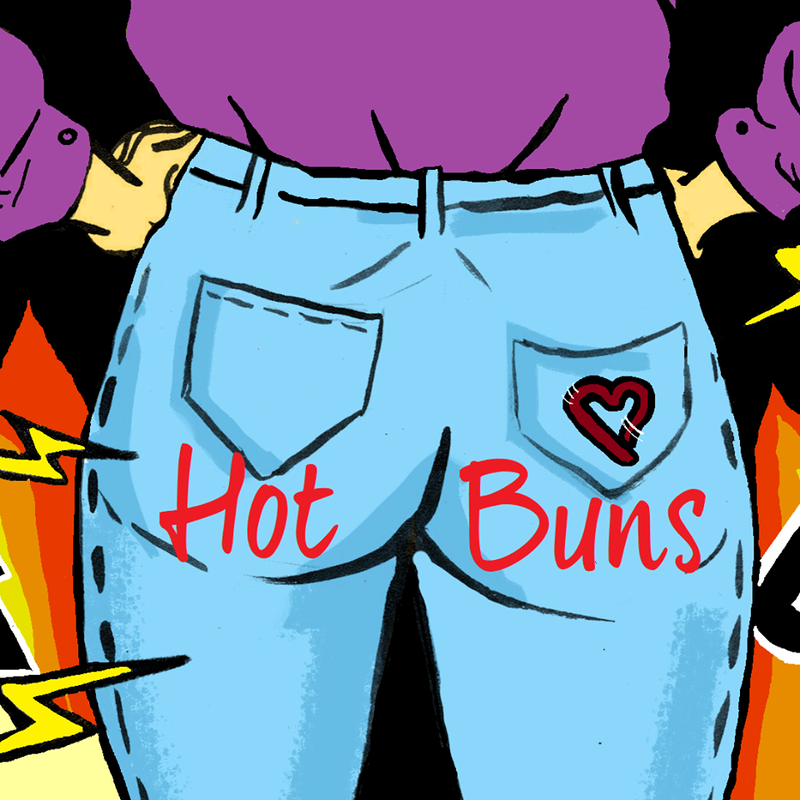 Hot Buns : A Motivational Podcast with Meghan DePonceau & Sarah Benson. Two obnoxiously positive comedians start fires under their friends asses.